This is the only tournament that allows you to easily retrieve a sponsorship, in order to pay the cost of entry and if you wish, the overnight stay. the formula is proven. For years now we adopt this system successfully and with pleasure, we want to disclose this idea to all participants. 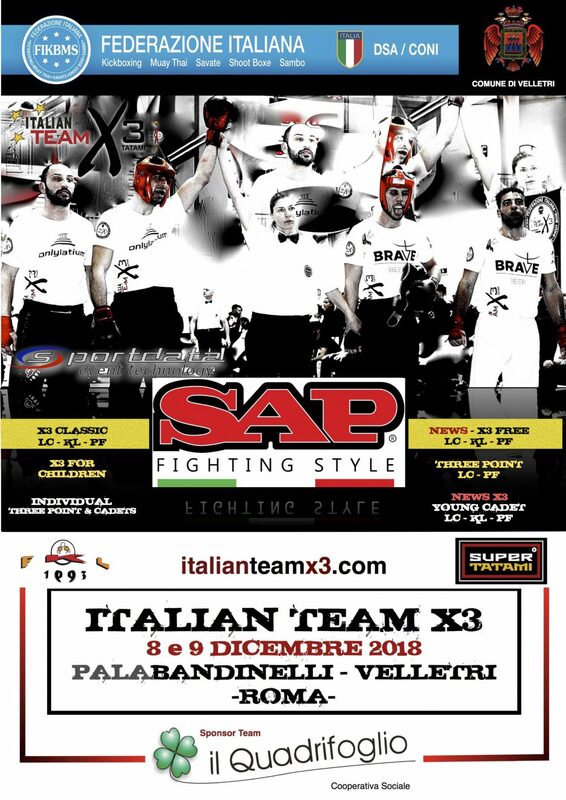 Appear in pictures (attached example below), on OUR official dedicated Facebook page (already active: ITALIAN TEAM X3 TATAMI), on this website (special area), on Megascreen central raised platform inside the building, on satellite channels and, if you play the final, on RAI SPORT. In addition, newspapers in your area (if you decide to release an article), on YOUR Facebook pages or YOUR WEBSITES and in case of the victory, on all the media that will take care of the event …. and more! 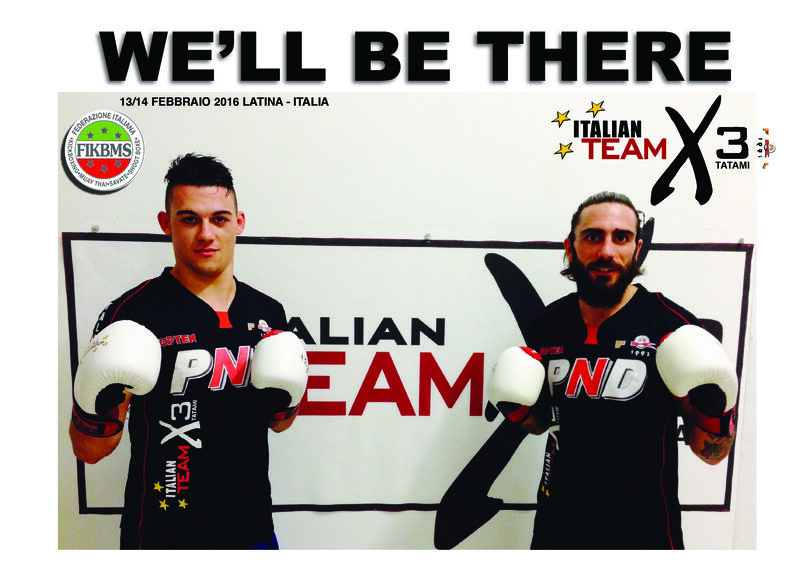 To make you understand how simple it is to implement this idea, if you have not had a chance to find a sponsor, we are willing to do it for YOUR TEAM (only black belts), just contributing to the entry fee (€ 100.00 unless otherwise specified). You will be given a T-Shirt to wear compulsory during the competition, branded by YOUR unique sponsor, which will be prominently displayed the logo of the TEAM (the whole, agreed at least 40 days before the event, with shipment of sizes the T-shirt and logo of your club, by e-mail: tizianopugliese@libero.it).